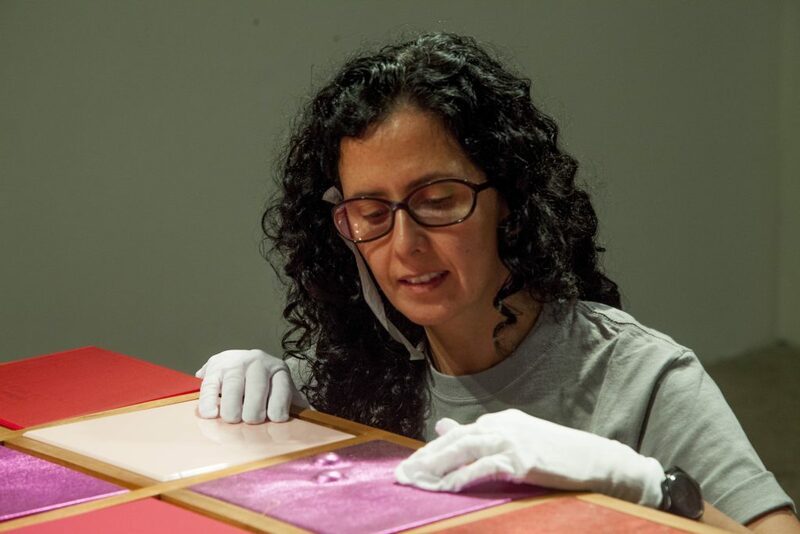 Three decades after her first solo show at Pinacoteca of the State of São Paulo, Ana Maria Tavares returns to the same institution to present the exhibition “In the Same Place: An Anthology of Ana Maria Tavares.” The exhibition articulates several works from the artist’s trajectory, taking as a departure point one of her works which is held in the Pinacoteca’s collection (“Diamond Tip,” 1990). Although it is an anthology, the exhibition is not organized chronologically. The occupation of the seven rooms on the first floor of the building, the central octagon space, as well as the lobbies and corridors on the same floor can be understood within a larger field of inquiry linked to site-specific conventions and spatial interventions. In fact, Tavares articulates a rich vocabulary of forms, materials and procedures to create a particular language, which makes use of references of industrial and architectonic standards, defining itself as “space” in its essence—which sometimes gives us an almost extra-temporal feeling. It is also clear the importance for the artist of a critical approach to the production of modern spaces. 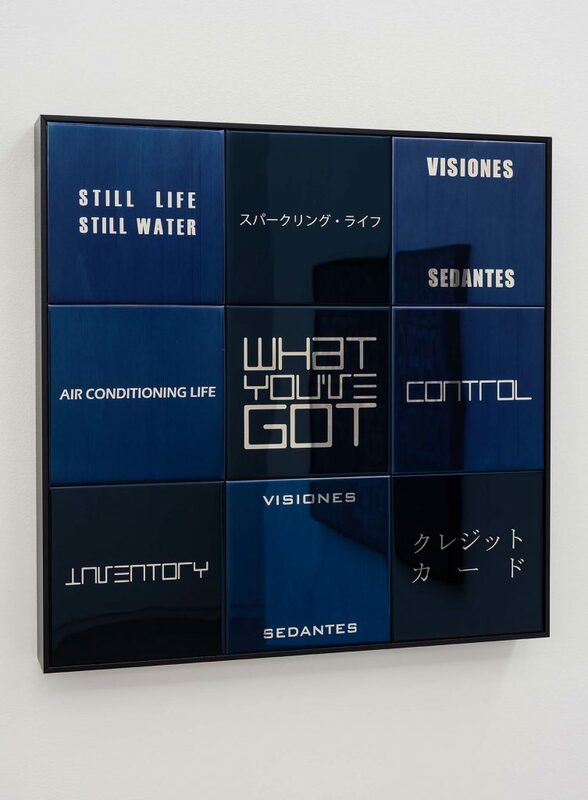 In this sense, her works tackle diverse conceptual binomials, such as spatiality and surface, ornament and functionality, industry and crafts, word and image. The artist evokes with her productions a certain range of generic spaces (like corridors, waiting rooms, lobbies), a kind of spatial genericness that defines many of our actual public settings. Her works lead the audience to experience certain states of suspension, mobility, displacement, mirroring and rotation. It is impossible not to think of Marc Auge’s Theory of Non-Places, or even on some echoes of Michel de Certeau’s “The Practice of Everyday Life” book. 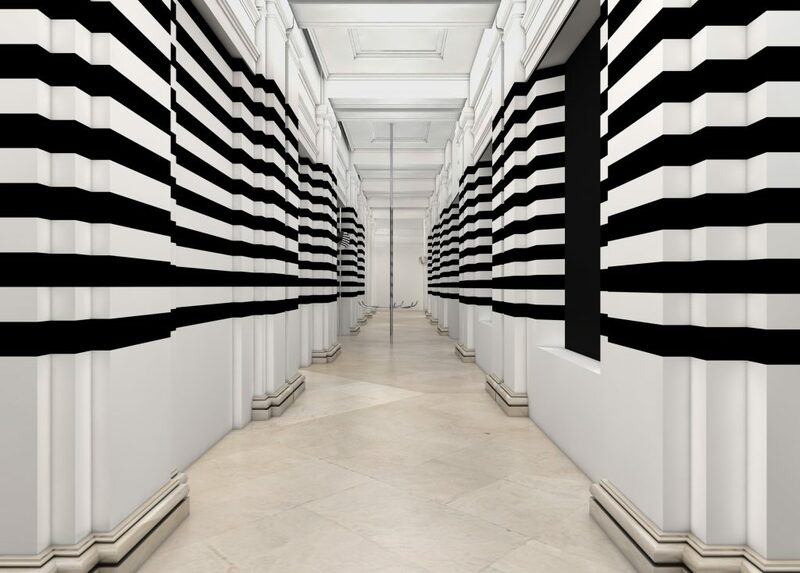 However, there are also series of sculptural objects and works that propose a critical dialogue with the weight of modern experience in Brazil, such as “Purus” and “Negros.” The work entitled “Atlântica Moderna” also activates the museum’s corridors with black stripes on the walls, de-characterizing the eighteenth-century building in a strange reference to the type of imprinting graphics and images found in modern architecture as also the ones used in contemporary public buildings to guide people through their diverse sectors. 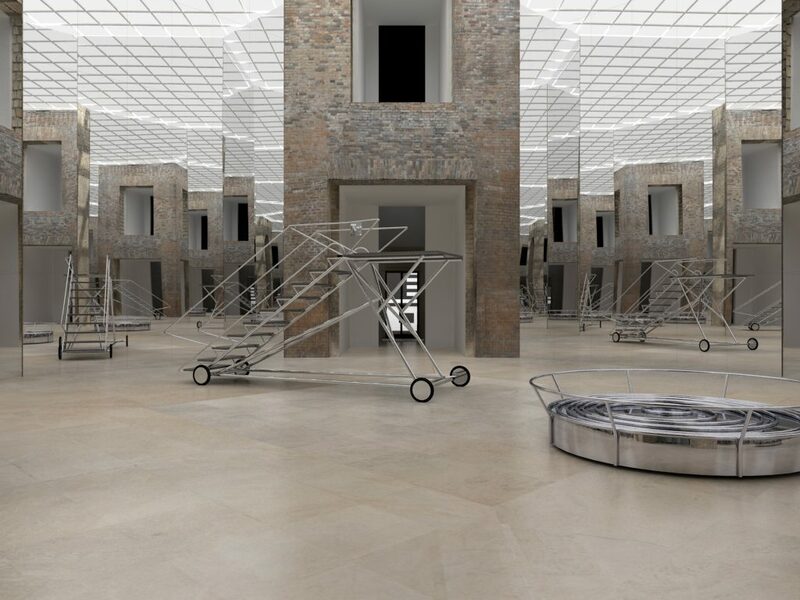 Another highlight is the works at the museum’s central octagon, an installation with mirrors, sound and a stair-platform structure that completely transforms the space as it also proposes a strong spatial experience to the viewers. Moving away from a traditional reading of site-specific works, Tavares doesn’t seem to be attached to make a “critique” of the specific institution where she is exhibiting, or the specific sociocultural context and situation where she is acting. Instead, it seems that the aim is pointed towards to the collective understanding of what is (or may be) a public space. She explores the levels of interpretation and agreement regarding what is often contradictory, hidden, or waiting to be explored. When approaching Tavares’ objects and installations, you can feel like you’re entering a public space like a stage, an empty area waiting to be activated by the spectators, which means by us as participants and social actors, in a story whose chapters are not fully written yet. In this regard it is not a surprise that, lately, collaboration and participation started to figure among the concepts we may find in the artist’s productions. 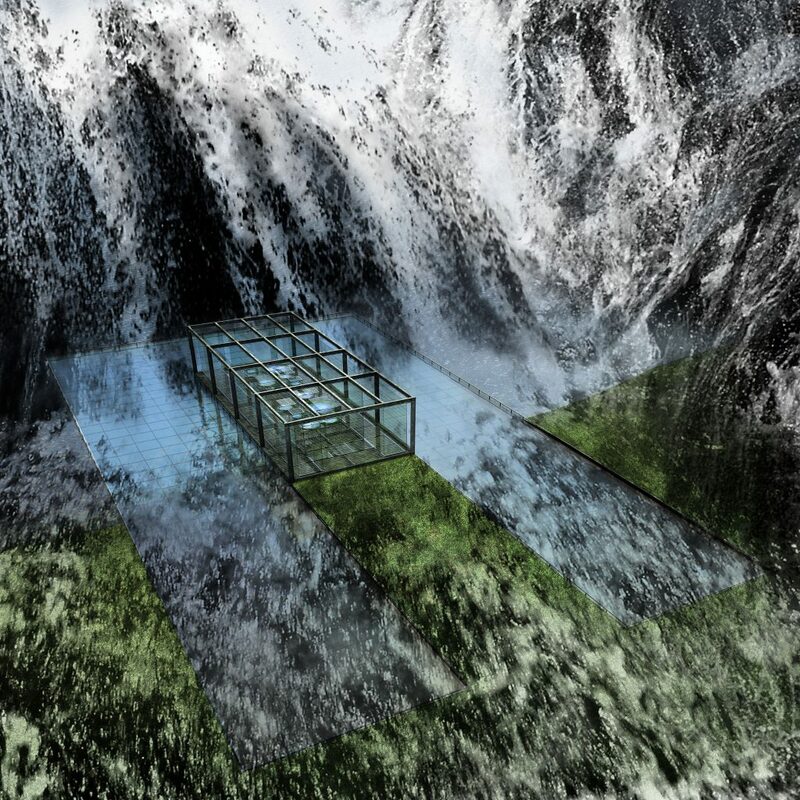 Tavares’ installations also establish the possibilities to draw futuristic scenarios, non-places designed as urban sites (in their material as also visual vocabulary). In them we may feel a mix of influences, which may range from Oscar Niemeyer even to Giovanni Piranesi. The production of fictitious architectural landscapes, impossible images and dislocated objects promotes, in the end, a strong meditation on how institutional systems and their impact on other channels of information dominates more and more the public space, and so, also our daily lives.